with a passion for adventure. Raised on Josh Groban and Jimmy Buffet, Lily's parents always made sure she had a musical instrument in her hand (she preferred the triangle) for late night jam sessions as a kid…and the rest is history! 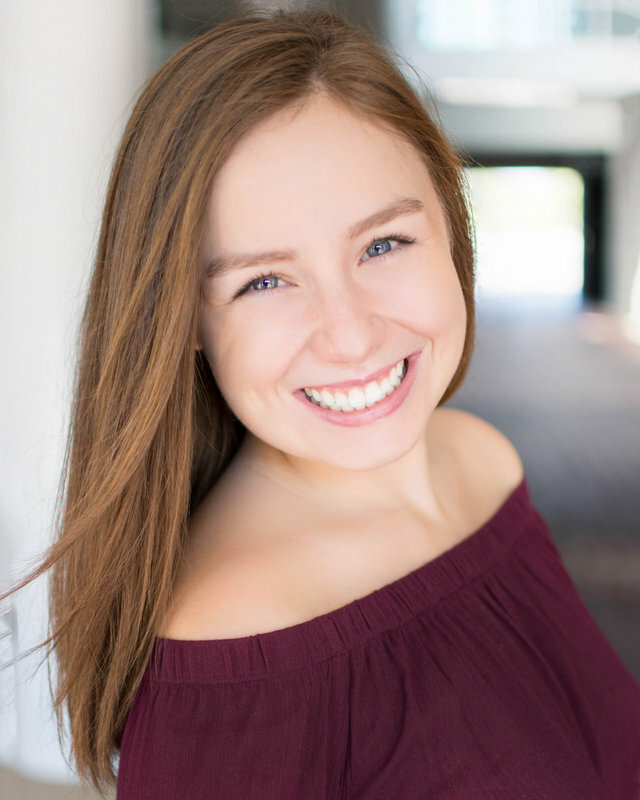 Lily is a recent graduate of James Madison University with a Bachelor of Arts degree in Theatre Performance and a minor in British Media and Communications. You can find Lily adjusting to her new life in D.C. where she is currently teaching and auditioning!